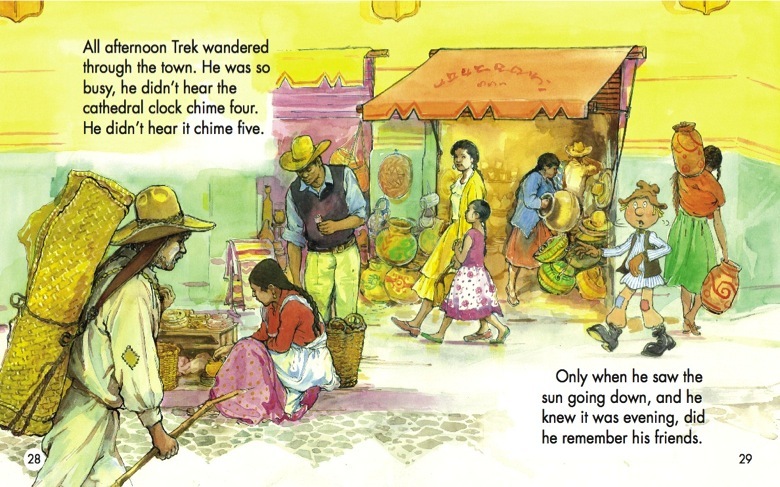 Travelling along with Trek, young readers learn about such basic concepts as numbers and senses. 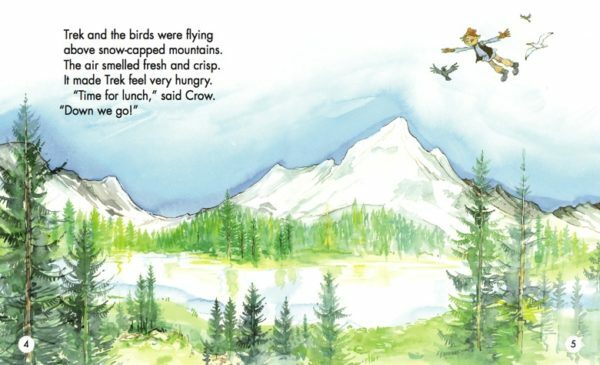 Trek's Travels 12 volume set follows the adventures of a lovable scarecrow named Trek and his three feathered friends as they travel around the world. 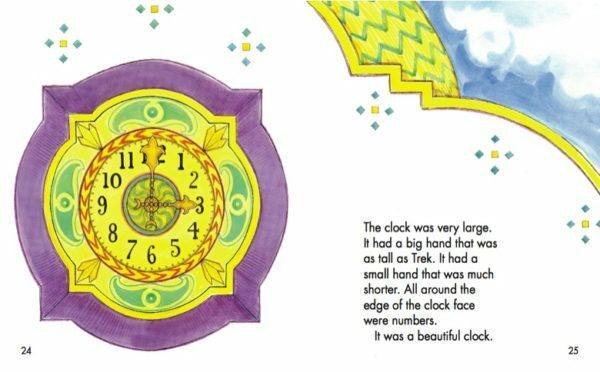 The first storybook introduces the main characters, and each subsequent book focuses on an early childhood theme, such as colours, numbers, sounds, shapes, size, texture, opposites, time, and place. 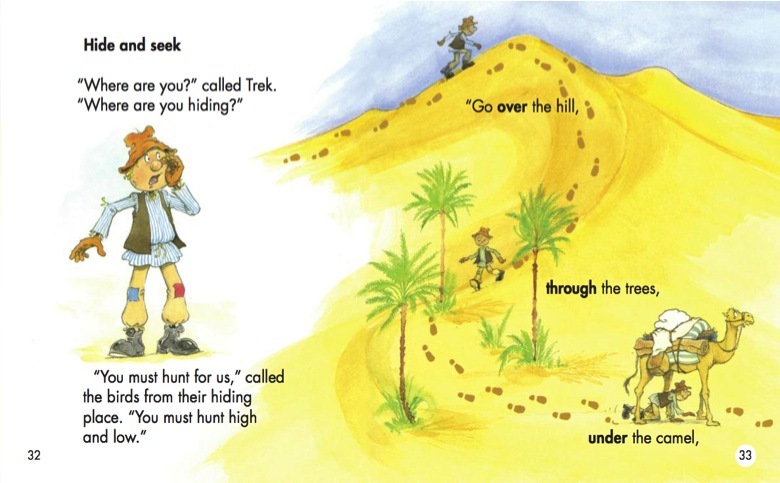 The books also include two pages of activities suitable for young readers. 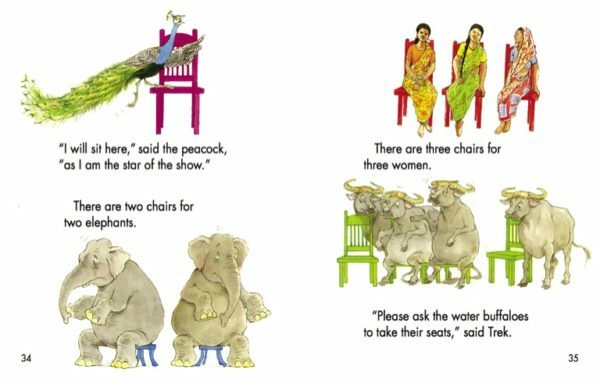 Each of the 12 storybooks for young children is set in a different location around the world, including Europe, North America, South America, Africa, India, China, and Thailand. 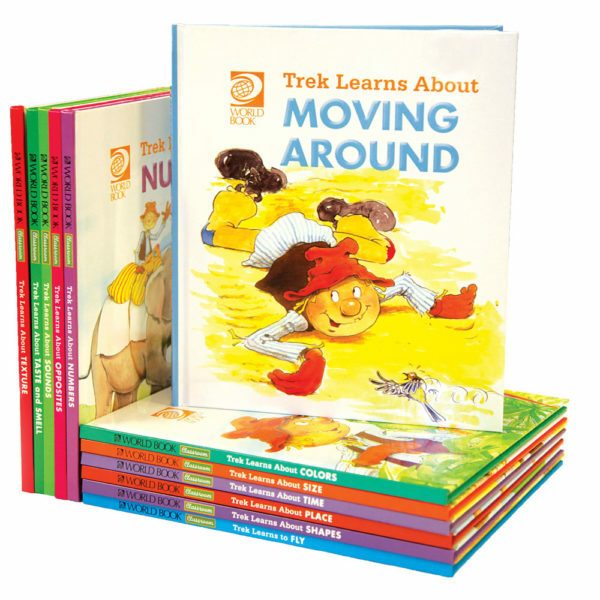 By following Trek’s adventures, children will discover many far-off lands as well as visit some places that may be more familiar. 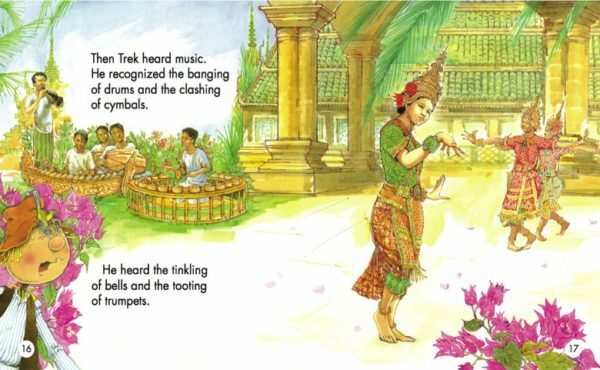 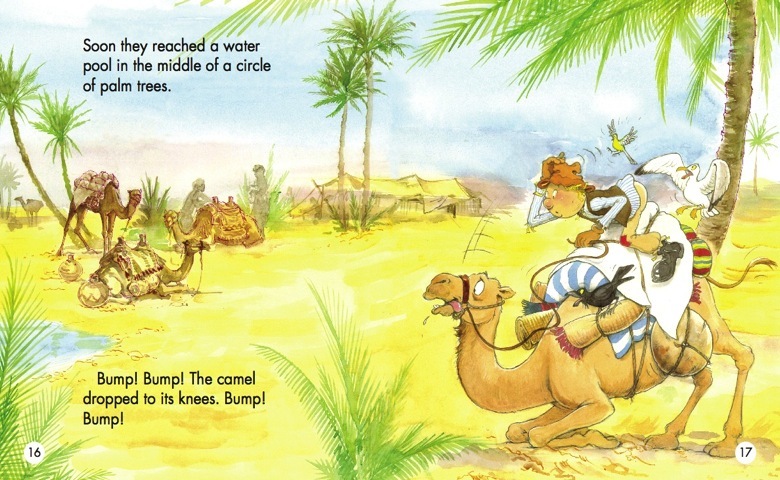 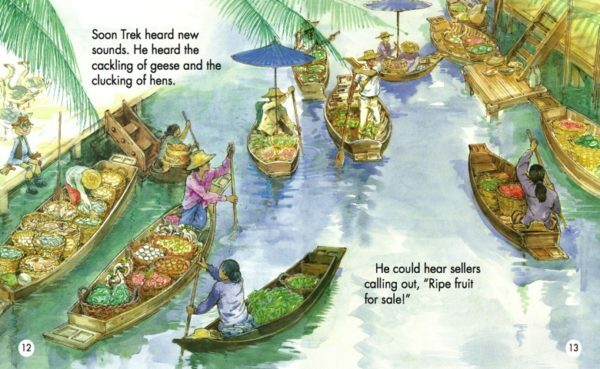 The lively and colourful illustrations in the books present many different environments and introduce different peoples around the world. 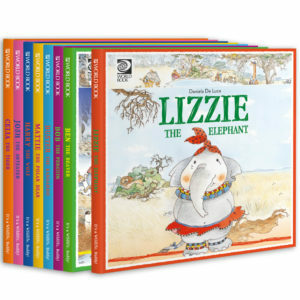 Books in the series cover critical early childhood themes, including numbers, shapes, colours, opposites, and more. 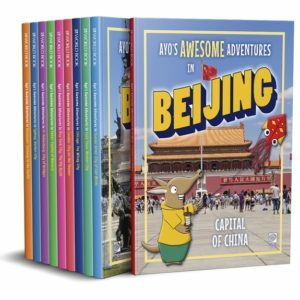 Each volume includes activities suitable for young readers. The books correspond to the Trek's Travels component of the Early World of Learning digital version.